While debating, candidates offered no concrete suggestions for addressing fiscal problems but possibilities exist. 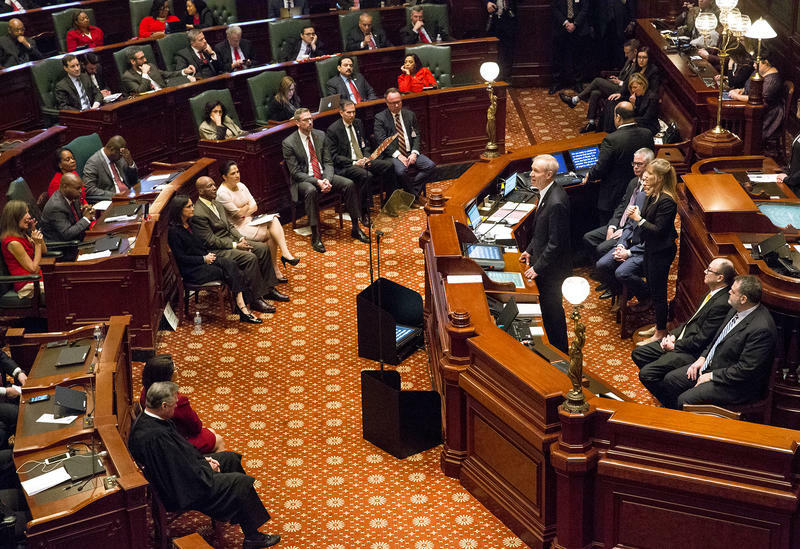 In today's fevered political climate, is it possible to have a serious discussion about possible ways to address the fiscal problems Illinois faces? Not very likely, if one judges by the first debate among incumbent Republican Gov. 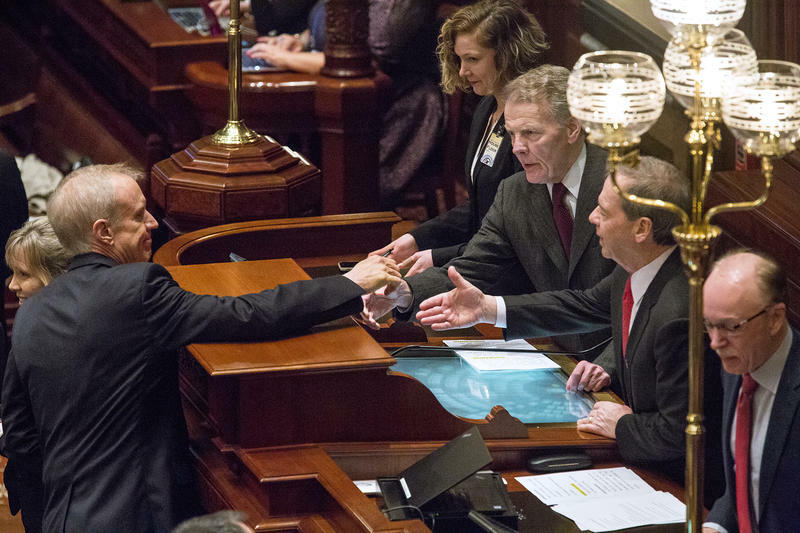 Bruce Rauner and his three challengers, Democrat J.B. Pritzker, Conservative candidate/Republican Sen. Sam McCann, and Libertarian Grayson "Kash" Jackson. 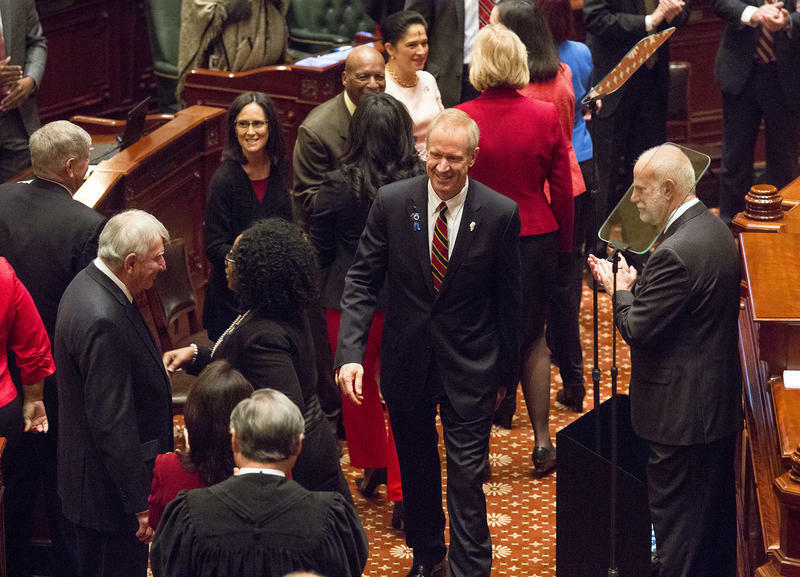 When out campaigning, Governor Bruce Rauner has been making big claims about lowering taxes. But there was little follow-through in Wednesday's budget proposal.